The estate of Alex Crockett. Alexander Crockett died 22 February 1920 in Wilson. He left no will. Crockett was unmarried, and his sister Georgia Crockett Aiken filed for letters of administration on the estate. She and their brother James Crockett were the sole heirs, and she estimated Alex’ estate value at $400.00. Aiken and E.D. Barnes posted bond. 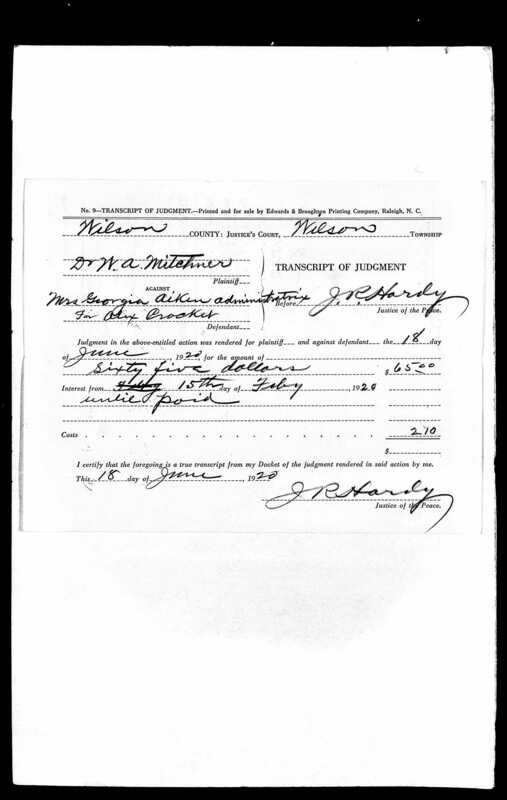 Dr. William A. Mitchner filed a claim for $65 against Crockett’s estate, presumably for services rendered during his treatment for tuberculosis. In the 1880 census of Little Washington, Goldsboro, Wayne County, North Carolina: William Crockett, 35, drayman; wife Rachel, 41, seamstress; and children James, 11, Alex, 9, Georgianna, 8, and Robert, 1. Alexander Crockett died 22 February 1920 in Wilson. 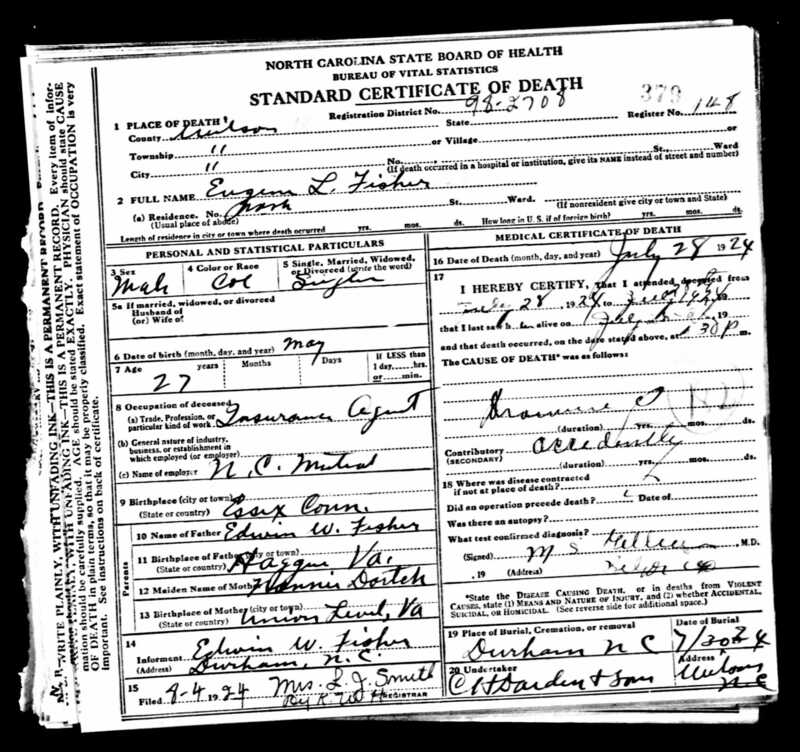 Per his death certificate, he was born 9 August 1875 in Wayne County to William Crockett of Chester, South Carolina, and Rachel Hill of North Carolina; was a self-employed livery and transfer operator; and was single. Informant was Georgia Aiken. This plat, drawn in September 1905, shows an irregular plot of land near Nash and Pended Streets. 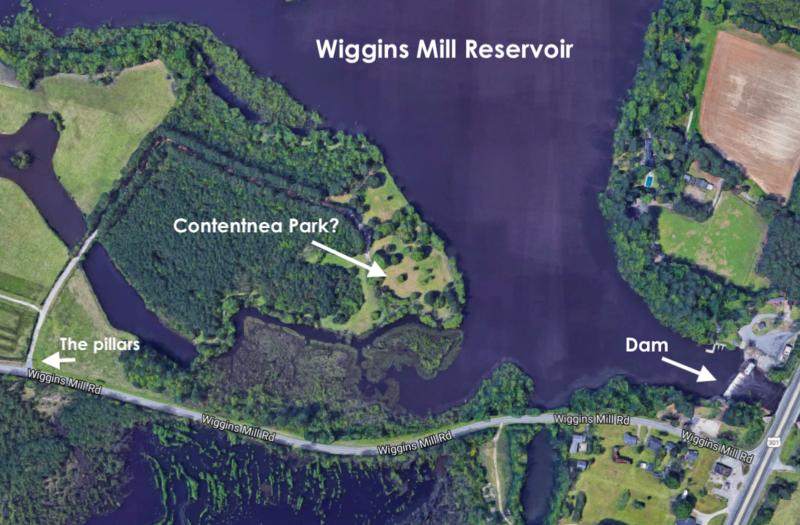 Part of the Anthony Nadal estate, the tract measured just under three acres. Wilson’s African-American community had begun to coalesce east of Pender, across from First Baptist Church, Saint John’s A.M.E. Zion and Calvary Presbyterian, and a close look at the plat shows some of Nadal’s neighbors. John Mack Barnes, master builder, carpenter and brickmason, who would soon built Saint John, among other fine brick buildings. John W. Aiken, a horse dealer and liveryman. Rev. Owen L.W. Smith, just returned from his stint as consul to Liberia. John S. Spell, carpenter and contractor. Darden Alley, named for the Charles H. Darden family and called so to this day. 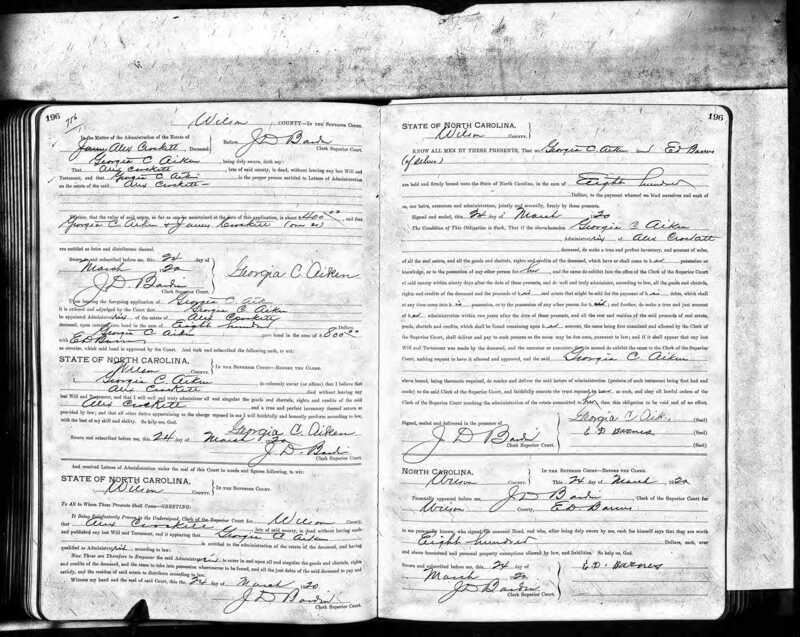 Plat Book 1, page 17, Wilson County Register of Deeds Office, Wilson.